Each of us designs our own life, whether we believe it or not. So why not design something spectacular? 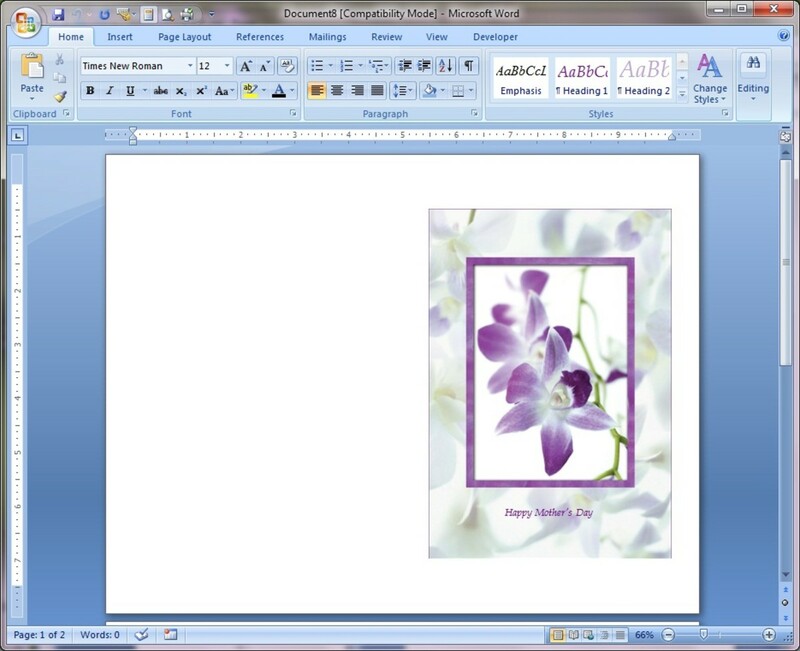 This tutorial was written using MS Office/Word 2010, however, earlier versions of Word had the same type of functionality available. So even if you're on an older version of Word, give this tutorial a try; you just may have to poke around a little in case things weren't named exactly the same thing. 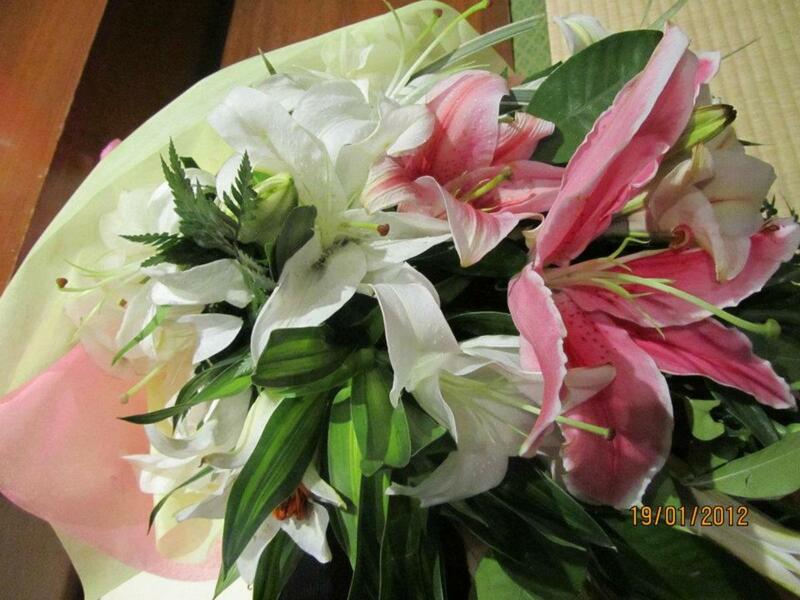 In Microsoft Office, select to create a new document. 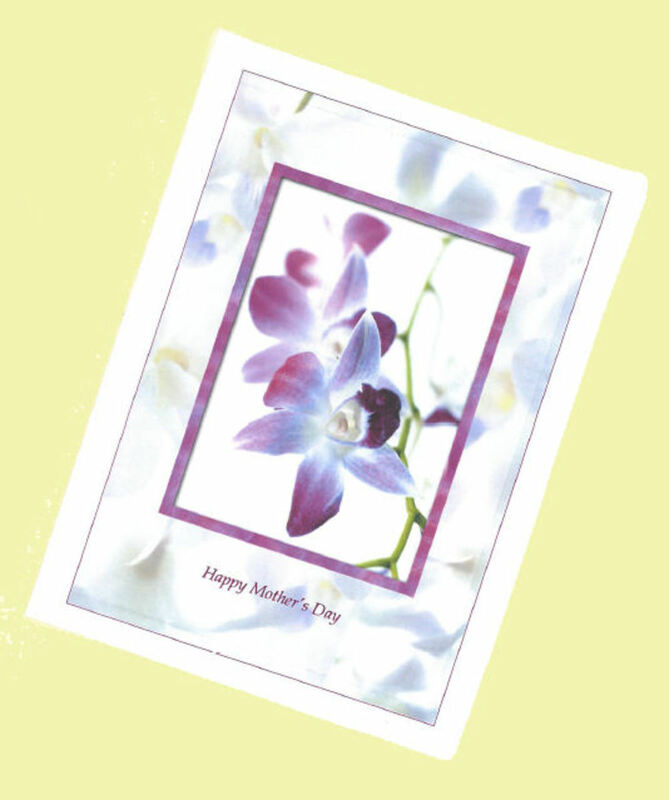 From the Templates pane, select Cards, then Holiday cards and scroll down to Mother's Day cards. 3. From the left Templates pane, click Cards. 4. 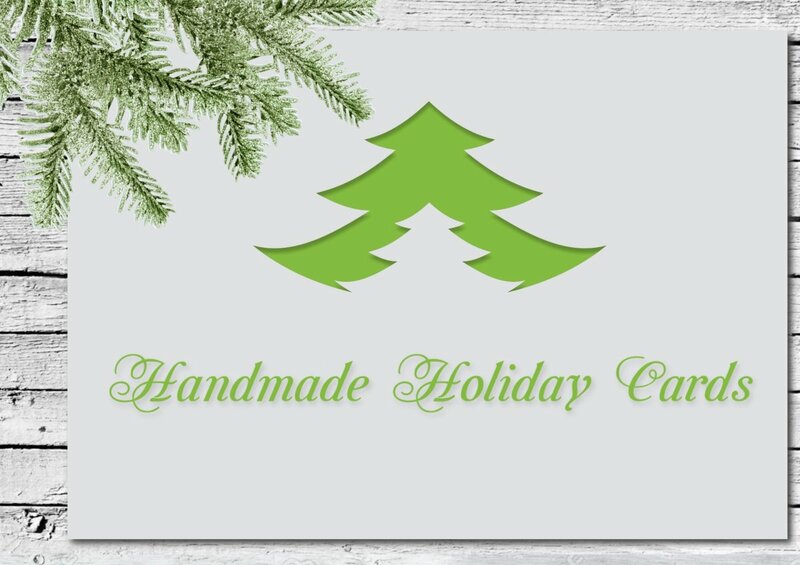 From the Cards pane, click Holiday cards. 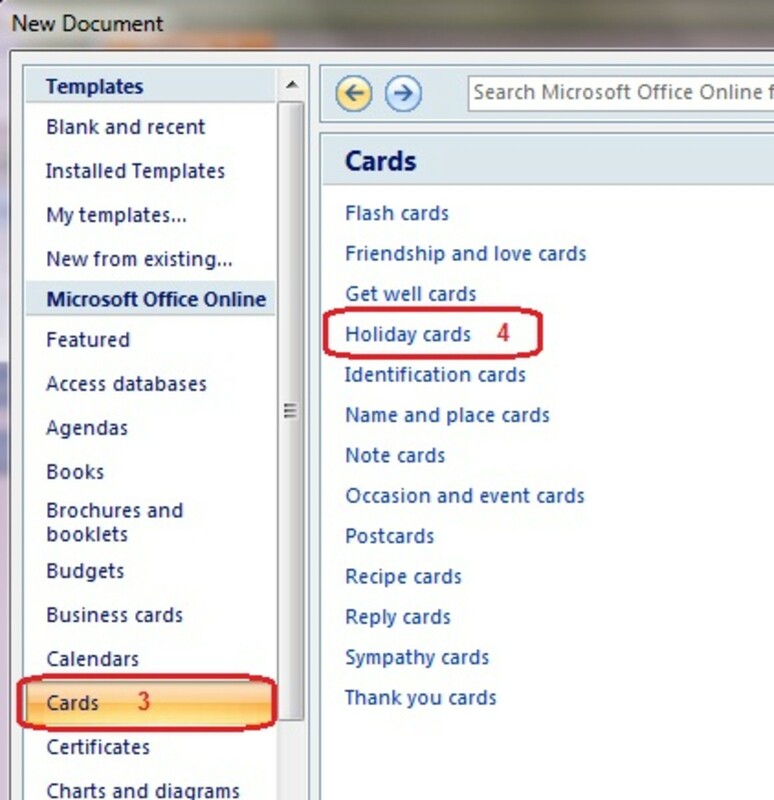 Once you click Holiday Cards, the "Cards" pane changes to show previews of all of the available "Holiday Cards." 5. 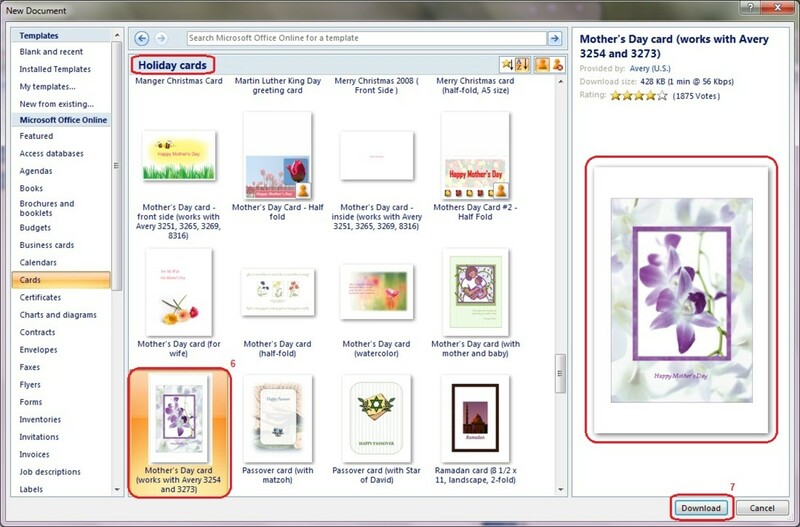 Scroll down in the Holiday Cards pane to the "m's" to find the Mother's Day cards (see image below). 6. Click once on any card, and the preview pane on the right side will display a larger preview of the selected card. 7. Once you find a card you like, and you have it selected, click the Download button from the right preview pane. Click on any card to see a larger preview of that card. Select Download when you find one you like. You will see a "Downloading Template" dialog box as MS Word downloads the template from their server or the internet. 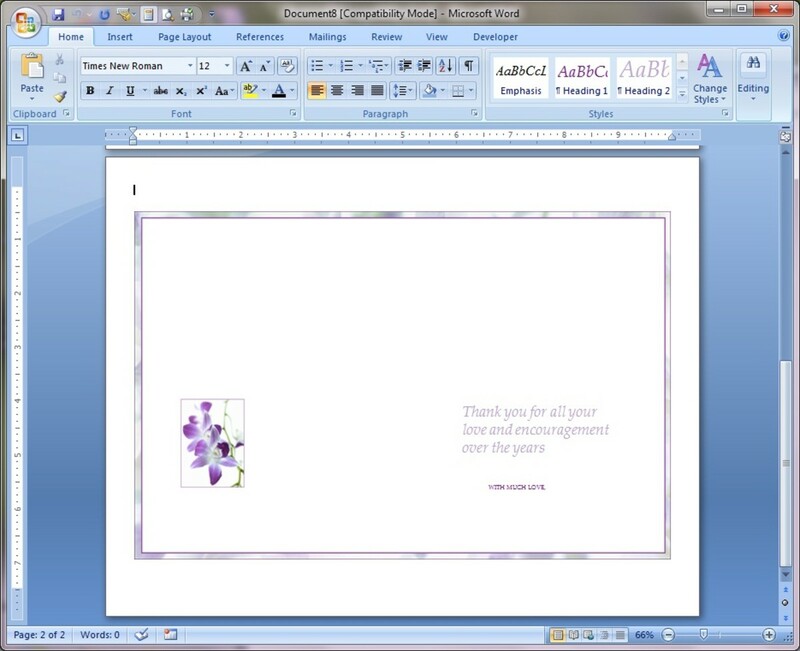 Once the template has downloaded, it will open in a new MS Word document screen. As you can see in the image below, the card will print on the right half of the page. This is so the paper can be folded in half, and the picture will appear on the front of the card, with the fold to the left. Notice on this particular card, it is 2 pages. 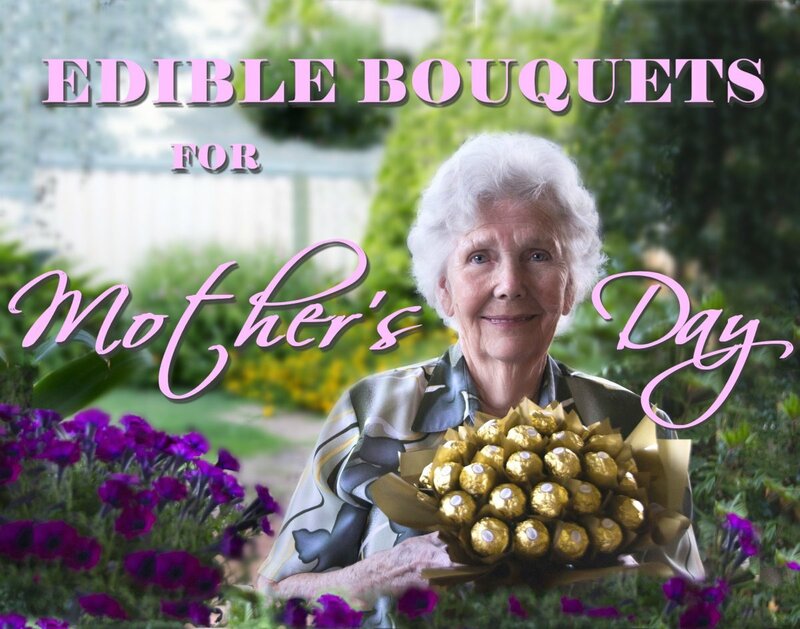 This is so you can print it double-sided, and have a finished card complete with inside and outside graphics. 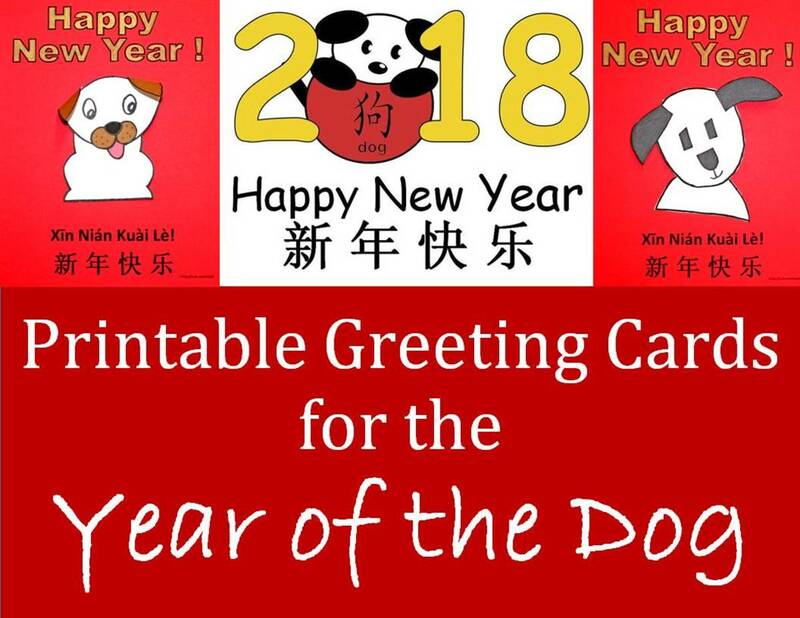 If you do print this card double-sided, be sure the 2nd side is printed the correct way, so the text doesn't end up up-side-down inside the card. This photo shows the back and front of the card (from left to right). This photo shows the inside of the card. At this point, you can print your card (preferably in color), fold the paper in half, write a nice note on the inside and you're done. 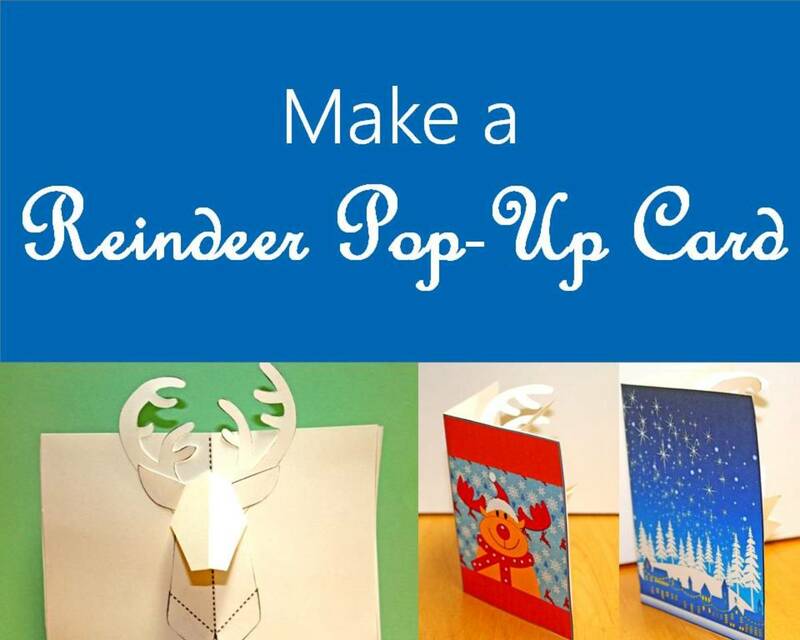 If you have cardstock, you can print on cardstock instead of standard paper. 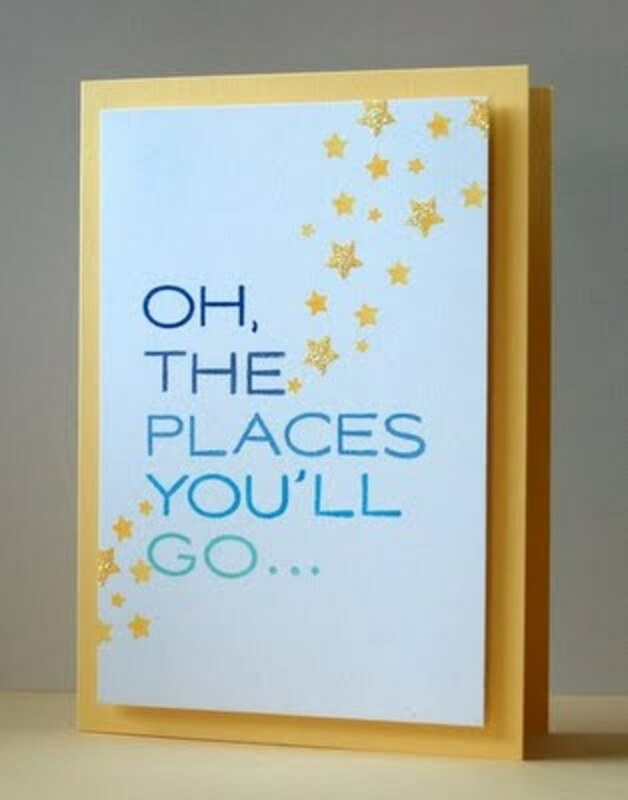 This will give the card a heavier feel and will be more like a store-bought greeting card. One thing you can do, is trim the card down so there isn't as much white space around the outside of the graphics. Here's the finished, printed card. 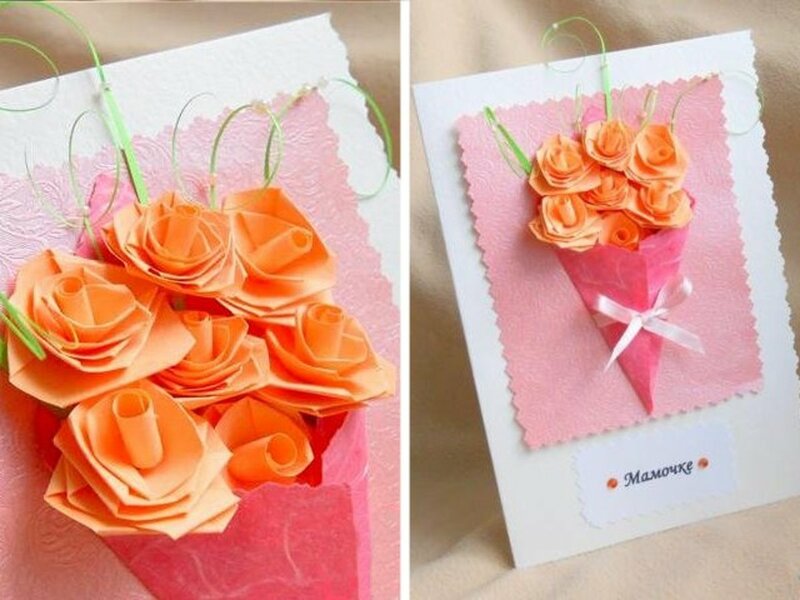 Have you ever made a card and given it to your mother for Mother's Day? That is really convenient. Thanks for the instructional hub. You're welcome! I love all the templates that are available. I didn't know about this. Thanks for sharing the info. I will give it a try.